CD Projekt RED’s Miles Tost says Cyberpunk 2077 will give players meaningful choices not just in the narrative, but in gameplay as well. 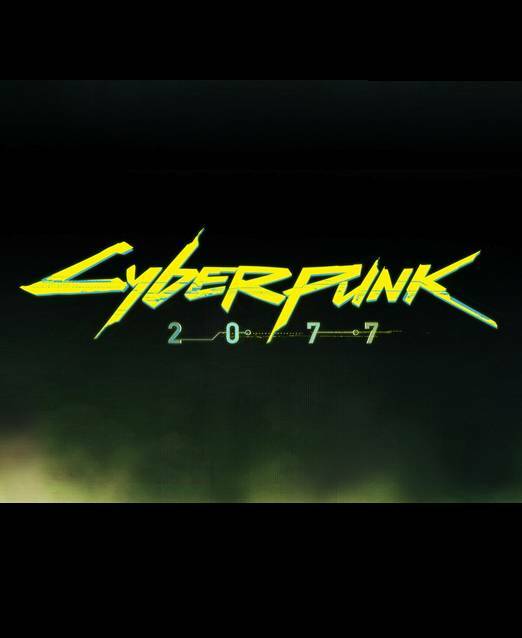 Given the fact that it’s being developed by mastermind storytellers CD Projekt RED who’ve made a name for themselves as presenting players with meaningful narrative choices in their games, Cyberpunk 2077 bears certain expectations that fans are not only hoping it will live up to, but also expecting it. We’ve heard plenty about the game’s narrative choices and consequences, and recently, but one way the game seems to be diverging from expectations is how it’s looking to give players multiple options in gameplay as well. Recently, we conducted an interview with CD Projekt RED’s level designer Miles Tost, and that was one of the things we quizzed him on. We brought up the game’s lengthy gameplay reveal, and asked if it was representative of how much choices the player would have in Cyberpunk 2077 during gameplay itself. 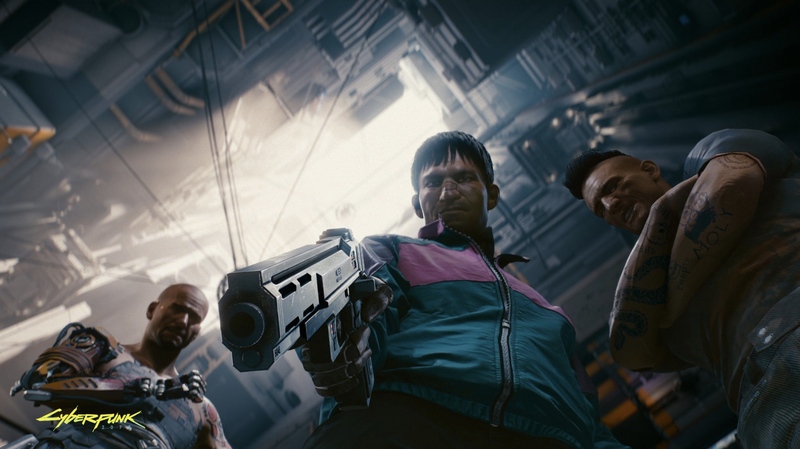 In response, Tost told us that choices in Cyberpunk 2077 wouldn’t be emphasized during storytelling, but in the way players choose to play as well. Cyberpunk 2077 is slated for a launch on the PS4, Xbox One, and PC, but currently doesn’t have a release date. Stay tuned to GamingBolt, our full interview with Tost will be going live soon.